Not a lot of people can confidently call themselves true morning persons. In fact, waking up early in the morning is something a lot of us dread doing. Sleeping in sounds just like the perfect idea – but there goes our responsibilities, upcoming deadlines, and other urgent tasks joining in the picture. The good news is: you can always change your ways. You may not be a natural morning person, but if you begin to change your lifestyle, you can turn into this other person who appreciates waking up early instead. Becoming a morning person means you’ll become more prepared and on top of your game, not to mention you’re likely ready for whatever comes your way. Following a bedtime is still a good idea even after you’re long done having read bedtime stories for. Accordingly, getting your body acquainted with a bedtime schedule is one way to form healthy sleeping habits. This makes it easier to wake up even in mornings when the sun hasn’t risen fully yet. If you adapt this habit regularly, chances are your body will function as a natural alarm clock! The dangers of keeping your alarm clock next to your bed is the temptation of hitting that snooze button to continue sleeping in peace. You may not be in an alert state while doing so, and this might endanger all your important meetings, examinations, and other appointments you have to arrive in time for. If you keep your alarm clock a little further, however, you will be forced to get out of bed just to turn it off. An annoying beep or rising tone may just ruin your mornings. Hearing such a sharp sound first thing in the morning may drive you in your worst mood. In order to avoid waking up on the wrong side of the bed, set your alarm to a music you like. Hearing it in the morning may just allow you to wake up rather calmly. You are also more likely to be in a good mood as well! One way to let that morning sunshine inside your room is to leave your curtains/blinds open before you sleep. The natural daylight is found to help the brain recognize it is time to wake up in the early morning. If enough daylight finds its way inside your room, perhaps, you may not even need the help of an alarm clock anymore. A sunny room is enough to signal your mind and body that it’s time to rise and shine! What is Indie? Well, this has just recently become a trend. Back in the 2000s, there were so many scenes evolving around the youth that it was just impossible for them to be able to categorize themselves as one. Some of them fit right in while others were caught in between. Back then, there were scenes where people were into hiphop, there were also scenes where people were into punk, there were so many ways for people to associate themselves with a certain scene. Although there was a wide range of scenes available for people to fit in, some of them just weren’t cut for that scene. Some of them didn’t even want to associate themselves with that specific scene. This is when the hipster phase started to surface. People started to parade how unique they actually were instead of being proud to belong to a certain group, they became proud to stand out. They found beauty in individuality and this is what sort of broke the whole scene format because more and more people started to associate themselves with different things from different scenes. Hipsters started to put themselves out of the box and would try to stand out as much as possible from the mainstream crowd. Now, what would you listen to if you didn’t want to listen to something mainstream? Well, you would listen to indie music! 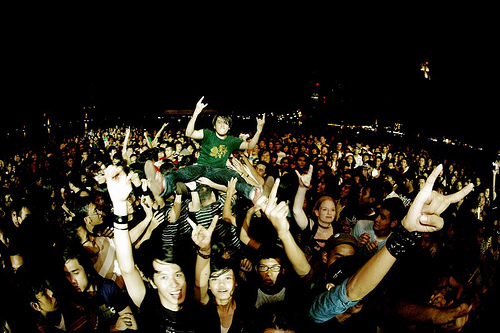 Most of you still have this huge question stuck in your heads, what is Indie music? To be exact, indie music started when artists felt like they did not belong in the mainstream light and did not want to sign with any labels because of the fear of selling out. Artists wanted to be unique and away from the crowd which is why they wanted their music to be as pure as possible without having to give in to the demands of the public. This is why artists started to publish songs by themselves. You heard me, by themselves! A huge trend began to emerge. People started using the website Soundcloud or Youtube to easily upload their compositions and slowly but surely, most of them took off. Some artist became instantly recognizable because of their unique style of music and ironically, they became mainstream themselves. They became popular! 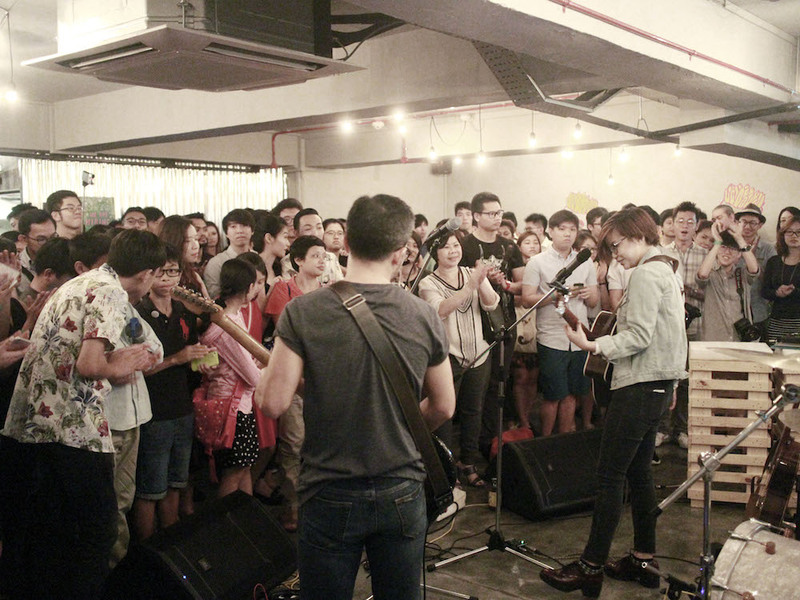 Singapore is very involved in social media which is why it is not surprising that a lot of youth like to indulge themselves into indie music trying to find their unique voice in a pile of music from all over the world. 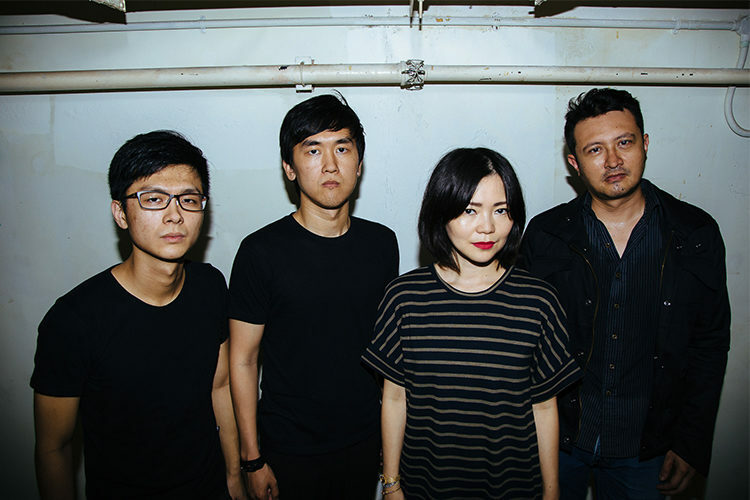 This encouraged bands like The Summer State and many others to finally come out without fear to express their own original music. Setting up a business in Singapore could be pretty hard because of all the requirements and the tiresome process of running an actual business. Running a business is no joke especially if you built it from the ground up. Singapore is flourishing place of business! Why? Because trade has been Singapore’s source of income all along! Back in the day, Singapore used to be one of the popular ports around and people would go all the way from the east and the west just to be able to trade goods in Singapore. Naturally, since Singapore was the chosen place of trade, Singapore would frequently be visited by foreigners which would have to pay tax or rent a place or basically spend money on the local businesses. This is how the local government improved. Because of all the trade relations, the government was starting to have power. With money coming in from other places and circulating around in Singapore, prosperity was bound to happen. Now fast forward to today. 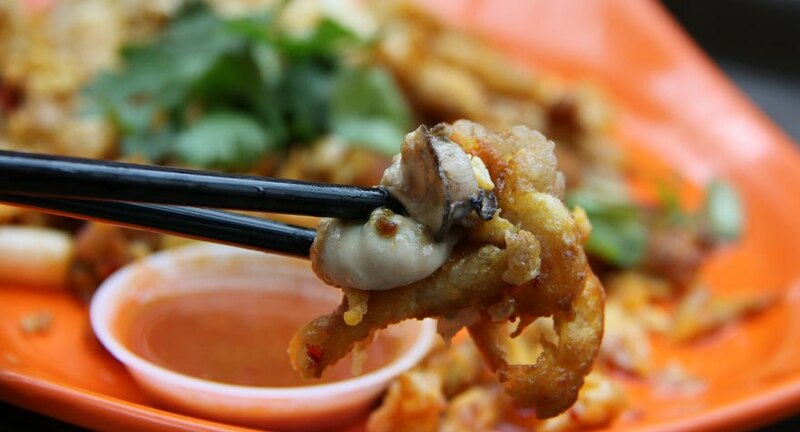 There are a lot of businesses around and owning a business in Singapore can be pretty tough. This is why people go to franchising. Singapore is a place which is also well known for having a collection of international brands and franchises. 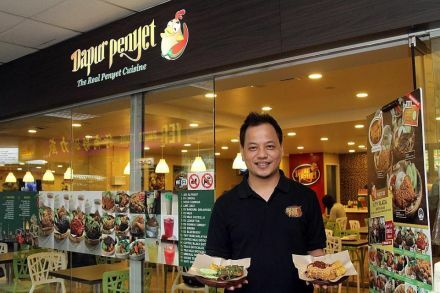 Franchises seem to thrive well in Singapore. Now, what is a franchise? Well, franchising is basically paying a fee to be able to replicate a certain existing business which is owned by you. 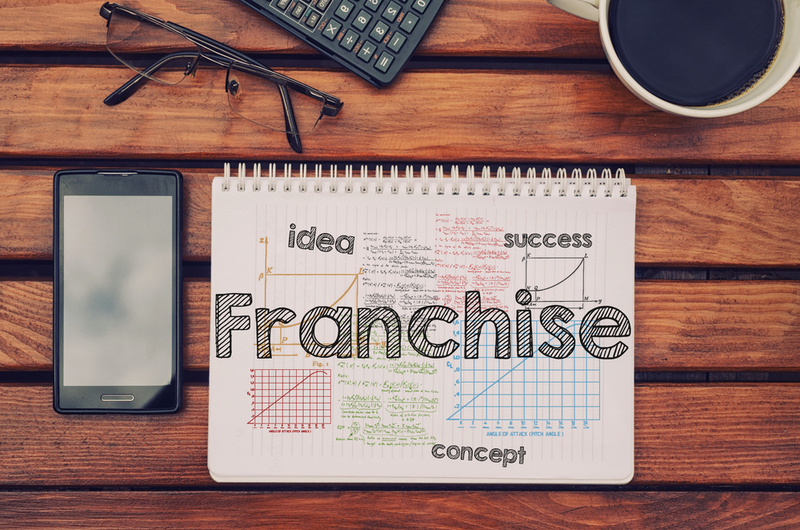 The benefits of owning a franchise is that most franchises already have a solid business plan which means that the chances of failure are lower than trying to start your own business. Most people invest in franchises because they don’t want to go through the whole process of trial and error. They want what works right away. Franchising in Singapore is a great idea because as most researches have shown, Singapore is a very brand conscious country. This means that a strong brand in Singapore can definitely strive longer than smaller brands. The bigger and better the brand that you have, the higher your chances of success. Consumer behavior in Singapore is used to having foreign brands around which makes it easy for a consumer to adjust to a foreign brand as long as it’s presence is popular. Franchising takes a huge load off of your back. Instead of having to spend months or maybe even years planning out the perfect business, you can just simply franchise it. With a system that takes care of your training, your inventory, your sales, your advertisements and many more, running your business couldn’t be easier. Of course franchising isn’t for everybody. Not everybody is okay with letting other people do the work for them. Some people have an entrepreneurial mindset which works better for them. Investing in rental properties can be rewarding but stressful, especially with the number of tasks involved that need to be looked after daily. Most financial experts will advise the landlords to hire a property management firm who will send a condo manager to look after the daily tasks and responsibilities that you cannot fulfill all by yourself. Do you know how to advertise your rental properties in Singapore? Do you even know how to come up with a concept that will attract tenants? Becoming an effective landlord does not just mean that you set up a rental property to make income and expect that people will readily come to you. First, you must build systems that will make your business look well-thought out and organized, then you have to come up with policies that will make your rental properties attractive to prospective tenants. Does that seem like a lot of work to you? Estate maintenance is a lot of work, that is why you don’t have to carry all the burden by yourself especially if you have several properties for rent. A managing agent can help you come up with strategies to advertise your property and attract more tenants so that you will never have a vacancy. Screening prospective tenants is not as simple as setting up an interview. You would not want to end up renting one of your units to a problematic tenant who has a history of late rental payments or even a tenant with civil liabilities. But not all landlords have all the time in the world to screen every applicant, answer every phone call, schedule visits to the property, and set interviews. How can you screen applicants effectively without setting aside other important matters in your schedule? Moreover, how can you keep up with all the paperwork necessary that can be done by www.estateinfo.sg in Singapore so you can rent the unit to an applicant who has passed the screening? All these can be managed easily when you hire a property management company for help. You don’t have to be present during interviews and property tours, plus they can handle all the necessary paperwork for you. The condo manager can answer phone calls and other inquiries on your behalf without asking for your approval or permission, because they can come up with a system for you. Not only do you have to deal with paperwork for taxes, permits, and licenses, but you also have to look for a reliable staff to help keep your rental properties in good condition. You might ask, why hire a managing agent when you can have your own in-house staff? The problem with looking for qualified condo managers is that not all landlords are able to discern which applicants are qualified for the job or not, because property management is different from sales and accounting, maintenance and repairs, advertising, and legal work. 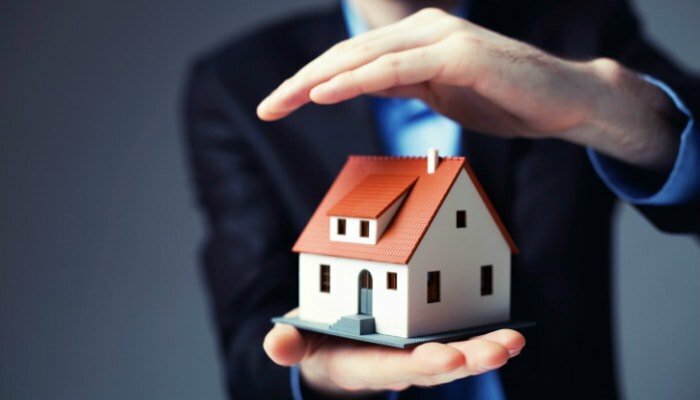 Estate maintenance involves all these areas, that is why you need someone who is an expert in all the mentioned fields. You can hire staff to divide the tasks effectively, but someone needs to supervise all the activities. If you own several rental properties, would you be able to set time to inspect all the units to determine which ones need renovations and maintenance? Will you also be able to keep up with the complaints from tenants about utilities that don’t work? Finally, can you look for reliable contractors who can perform the repairs, renovations, and additions in your rental properties? A managing agent can take over these tasks for you. Estate maintenance after all involves keeping all your properties in good condition so that your tenants can be happy with the service you’re providing. Preventive maintenance will keep your properties in good condition because small problems are resolved right away. You will be able to save more money for major repairs and renovations that way by delegating the task to someone who specializes in estate maintenance. The way you will run your business will affect your image among your tenants, and in turn, their opinion will influence your reputation among prospective tenants and other businesses near your rental properties. Quality products attract quality tenants after all. Setting up a policy for payments and penalties will make the collection easier, but even if we all want such transactions to go smoothly, that is not always the case. 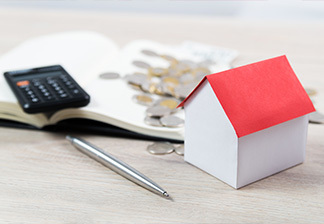 Some tenants can be elusive when it’s the deadline, while some might experience financial difficulties so that the payment is delayed. Why deal with all that yourself when you can ask your condo manager to collect the payments? 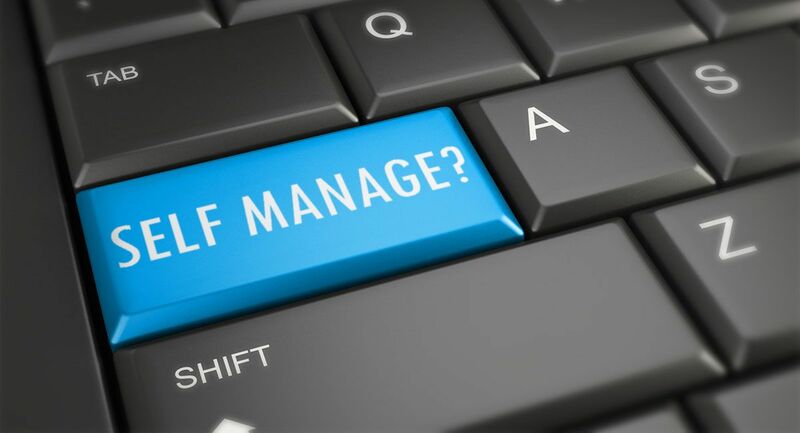 By delegating the task to the managing agent, you will be safe from the stresses and headaches of collecting rent. Keeping a distance will also enable you to keep your image as a landlord who will not meddle with the affairs, sometimes the embarrassing financial state, of his tenants. Lastly, you don’t have to kick out problematic tenants yourself, because the condo manager can act on your behalf. Having problematic tenants can be a hassle, especially if they are the cause of disputes with other tenants. With a managing agent, you don’t have to resolve such issues by yourself because someone already has the authority to interfere. He/she can call for legal enforcement to resolve issues with problematic tenants or call for help during medical emergencies. Complaints also don’t have to reach you directly because they can be resolved by your condo manager. Only the most important issues that need your decision-making or approval will be addressed to you. For most people, inviting an aircon servicing contractor into your home is a test of trust – trust that your decision results in good workmanship at a reasonable price. With a lot of options available in the market, however, it’s often difficult to tell whether or not you’ve hired the right service provider, especially if you’re not familiar with the processes, the equipment, and the industry in general. The key here though is to identify the right people even before your A/C unit breaks down. Here, we’ve listed down some of the signs and qualities that will serve as assurance that you’ve hired the right technician for your repair needs. 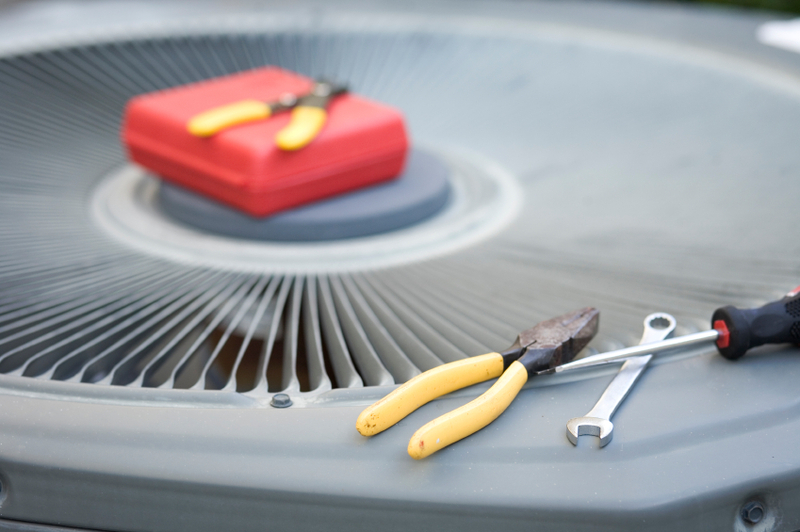 When you’re in a hurry to get your air conditioning unit repaired, it’s quite easy to forget that you need to hire a reputable aircon repair technician to work on your HVAC needs. Still, it’s crucial that you hire someone who is licensed, insured and bonded. This will give you an assurance that any liability will be covered in case something goes wrong during the repair process of your A/C unit. 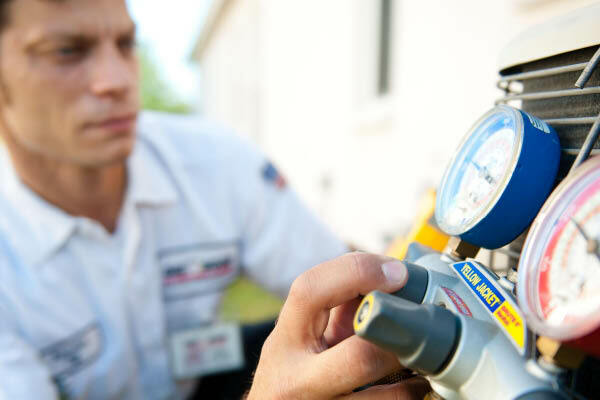 Hiring a licensed technician also ensures that the person you hired is qualified to perform any repair or maintenance work on your air conditioning system. After all, it’s your property they’re working on and it’s just right that you make sure you’re not at risk of getting scammed. The friendliest of HVAC servicing company in Singapore won’t be of much use to you if they don’t have technical expertise necessary to fix your air conditioning unit. Your prospective technician should be able to pinpoint what caused the problem, and should also know how to fix it so you could immediately return to your normal routine. It would also be a good idea to inquire about the types of training he has undergone, as well as what he does to keep his license in good standing. Remember that a good A/C technician continually undergoes training sessions to become an industry leader and to stay on top of their field. Even if you’ve hired an experienced HVAC technician, an air conditioning system could show unusual issues that might take some time to resolve. This situation can be particularly stressful for customers, especially if the A/C unit malfunctions during the summer when the temperature can get very high. On such situations, when you find local aircon master in Singapore, your prospective aircon servicing contractor should be able to remain calm, composed and focused on the work that needs to be done. He should work diligently to solve the issue, while reassuring and keeping you informed about the progress of the repair job. It’s definitely a good idea to hire a highly skilled contractor to diagnose and repair your air conditioning system, but it’s even better if the person knows how to communicate well with his customers. 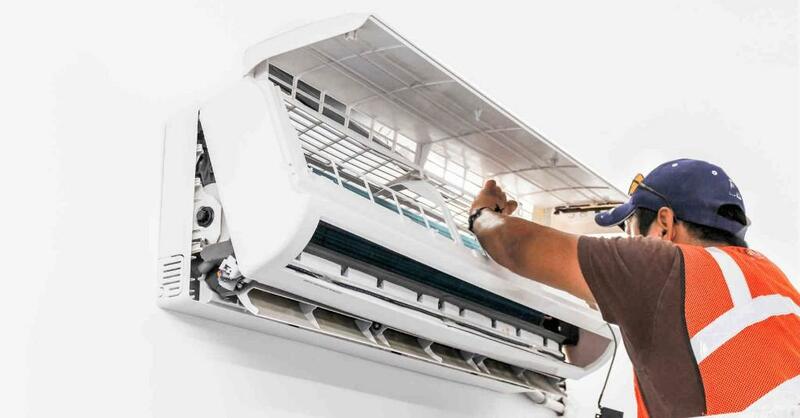 The best aircon maintenance and repair contractors always take the time to explain the entire process to their clients, while keeping them informed as the repair job progresses. They also take the time exploring and explaining possible options on equipment purchases and warranty plans, which allows you to be fully informed and be confident with the decisions you made and its possible outcomes. Welcoming an aircon servicing contractor in your home shouldn’t make you feel uncomfortable. A good technician is expected to act professionally, be friendly and informative. He should be courteous, well-groomed and be able to explain all the procedures – both in repairs and diagnostics – in a clear and concise way that you could understand. Your prospective contractor will also willingly answer all your queries about the repairs and maintenance work that you’re A/C unit needs. Lastly, a good technician will respect your home and treat it as if it’s their own. It’s imperative for HVAC technicians in Singapore to follow proper safety procedures as they often work with electricity, gas, water and other moving parts of both commercial and residential establishments. This means they are expected to conduct evaluations, tests and repairs in a thorough manner and without any shortcuts. Doing this ensures not just the safety of the technician, but your family and home’s safety as well. A professional A/C contractor will bring with him clean and well-maintained tools to use at work, and will secure the work area from children or pets before starting the repair job. If there’s one important thing you should check on your prospective aircon servicing company, it’s whether or not they use good quality and durable equipment to provide maintenance and repair services for their clients. Since you’re investing in your A/C unit, you surely wouldn’t want your contractor to use inferior equipment to fix the issues of your air conditioning system. While opting for cheap equipment brands may seem like a good deal as of the moment, it’ll actually cost you more in the long run. So make sure that you check the equipment brands that your prospective technician use – and if possible, research about it to see if they are the best brands in the industry. The best way to ensure that you have a good HVAC service provider is to hire someone from a reputable company in Singapore. Make sure that you hire a technician who’s knowledgeable, patient, and has undergone proper training to cater to your air conditioning service needs.